The product specifications provided below are only related to the types of upgrades and accessories available for this system. This product is not for sale. It is shown here for configuration purposes only. 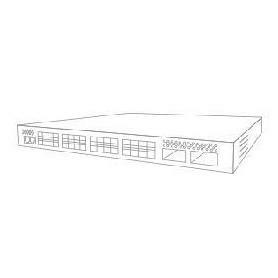 For more detailed information on the ASR 1000 Series Aggregation Services Router - ASR1001 - SPA-1X10GE-WL-V2, please refer to manufacturer's (Cisco®) website.